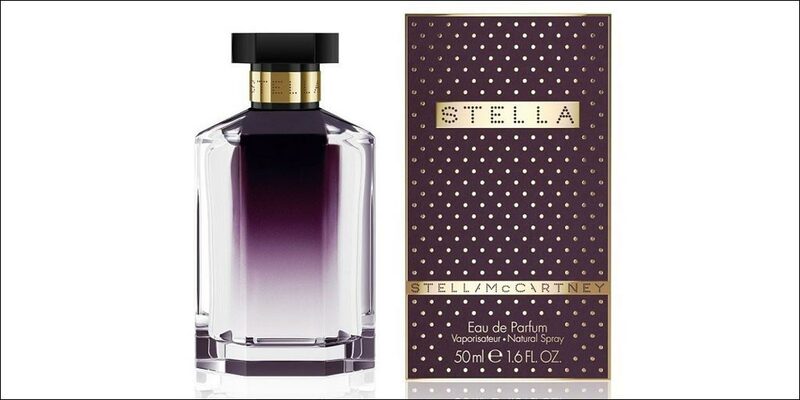 Stella Eau de Parfum by Stella McCartney is a floral feminine women’s perfume with top notes of Mandarin, Rose and Peony. 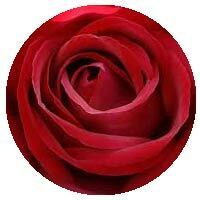 The heart notes are of Rose Absolute with a base of Woody Amber notes. 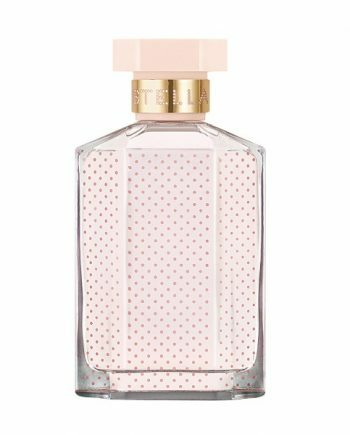 This beautiful perfume for women is unapologetically feminine with an enduring composition. 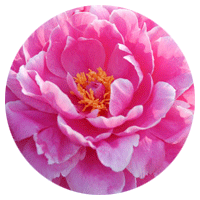 The predominant note is Rose and the fragrance lasts well throughout the day. 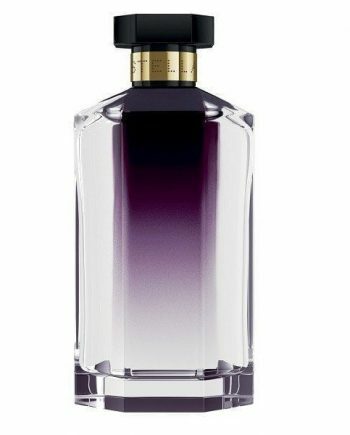 The scent was launched in 2003 in a chic glass flacon with purple hue, black stopper and metallic band on the neck and is available to buy as an Eau de Parfum spray for women, either online or in-store from Scentstore – an authorised UK retailer.